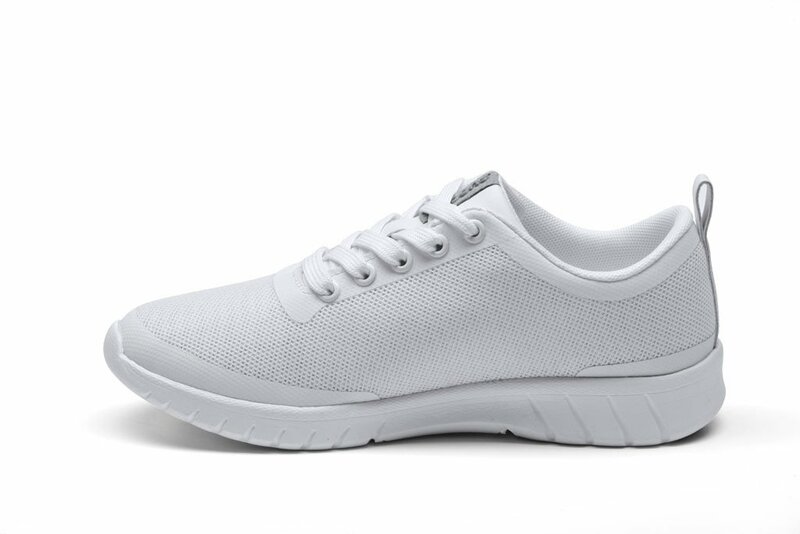 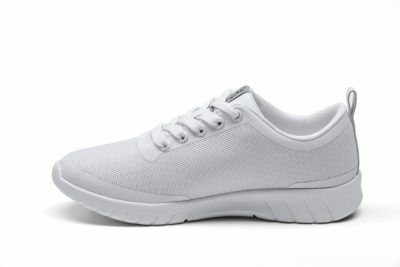 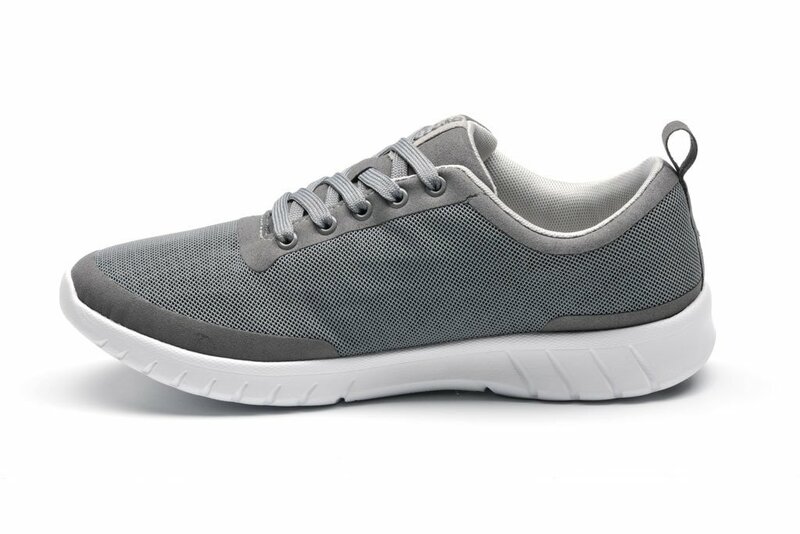 Alma has a neutral, sleek and functional Scandinavian design, developed for professionals and those looking for comfortable and healthy footwear. 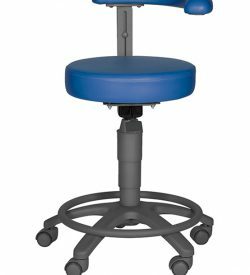 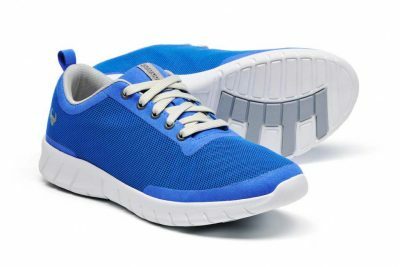 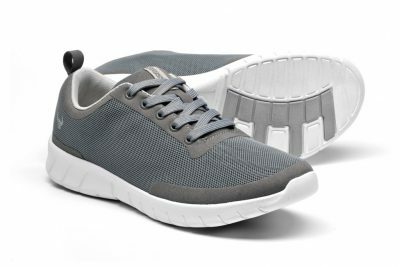 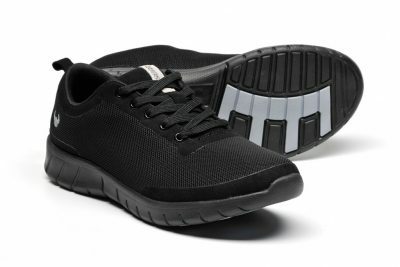 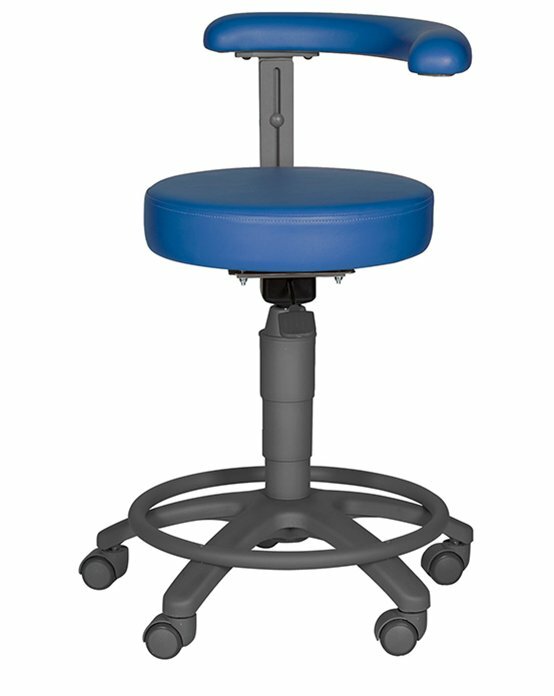 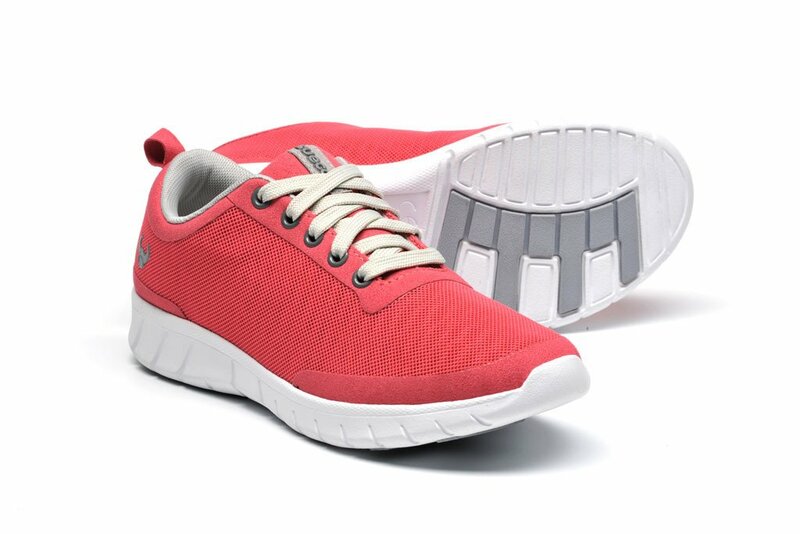 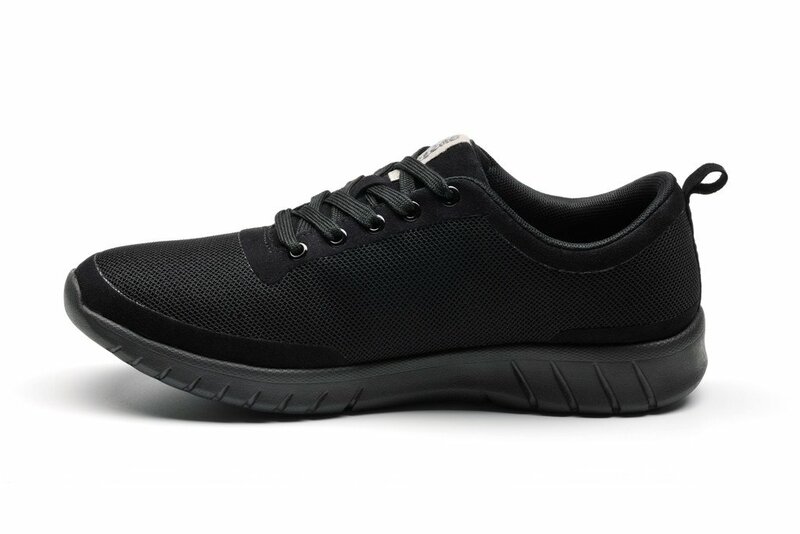 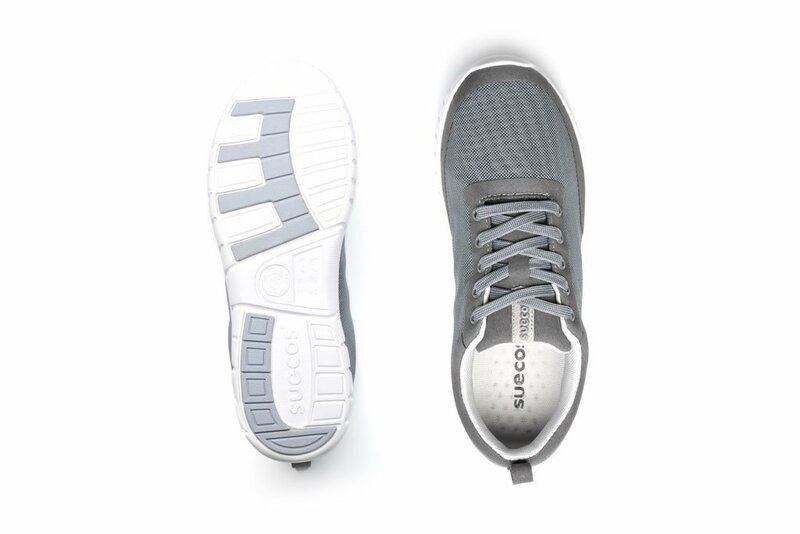 Health Tech™ is an exclusive Suecos® technology that integrates an ergonomic design in the different footwear parts with highly technological and last generation materials, to achieve footwear that favours the health and well-being of people in their day-to-day life. 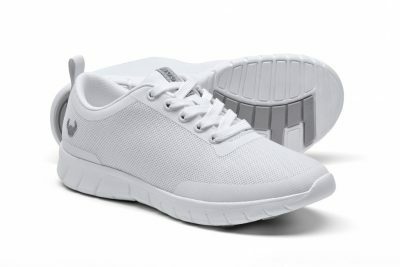 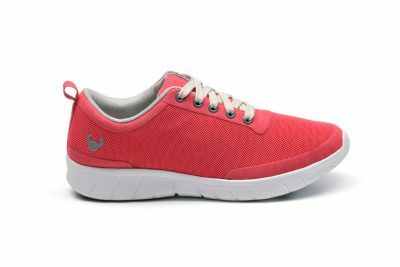 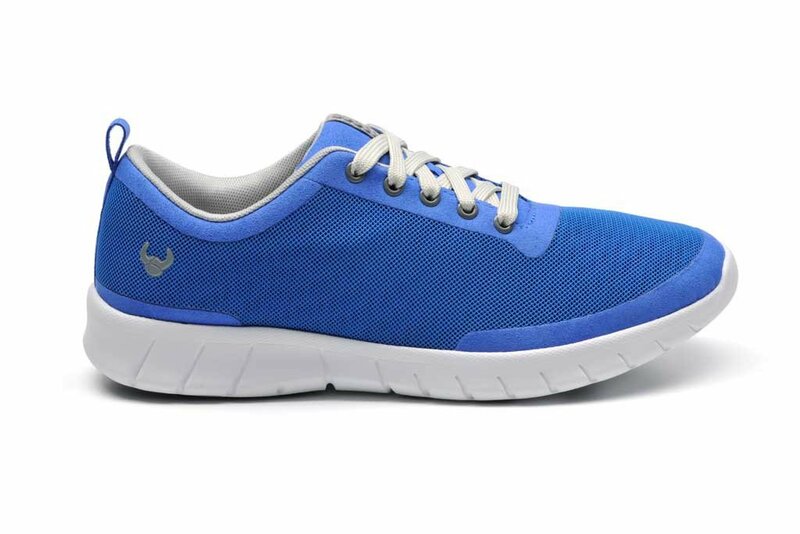 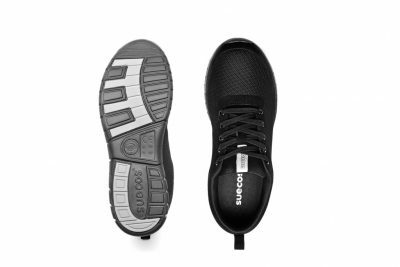 The breathable mesh upper fabric moulds to foot and keeps it dry. The CoolTech™ lining is a soft technical fabric that favours rapid drying of moisture. 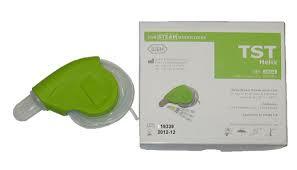 The removable insole Air System Honeycomb™ with ventilation ports, distribute step pressure along the sole. 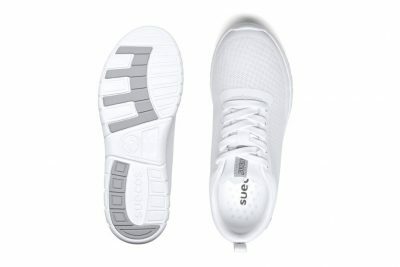 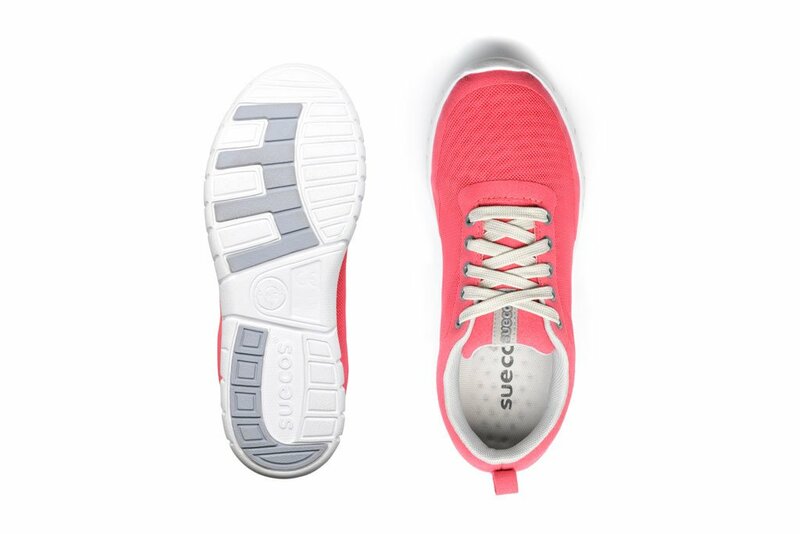 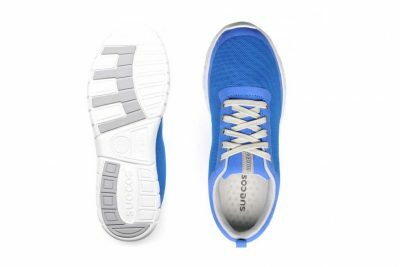 The ultra-light and anti-slip outsole in Suecos® unique X-Cell™ material, based on EVA, provides great shock absorption that cushions every step and offers relief on feet, knees and back. 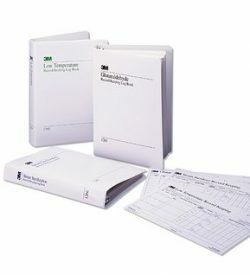 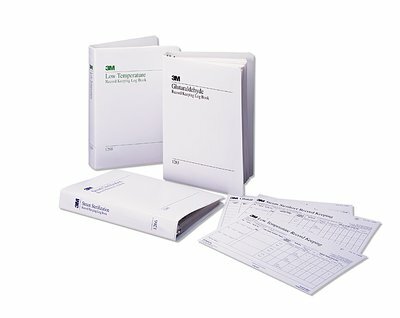 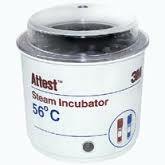 For more information download the Alma Technical Specifications Sheet.